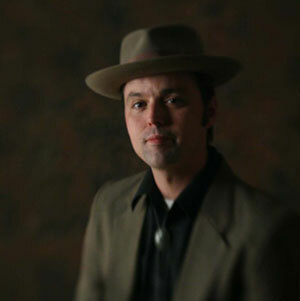 Damon Smith was born in Okinawa Japan, and had seen most of the US before turning 8 and shipping out to Africa. Damon’s folks had a country band in Africa with a few like-minded servicemen called “The Buffalo Chips”. Moving all the time gave Damon access to a wide spectrum of music from traditional and indigenous, to contemporary and counter cultural. Mostly, thought he just wanted to rock. Damon taught him self to play the drums while listening to Foreigner. “It was hard. You couldn’t play too loud or the record would skip”. It’s been rock, rock and more rock since 1989. Touring the U.S. several times with punk groups Abaisser, and Someday I ..., Damon has satisfied a need to keep moving. Always lurking in the shadows were those memories of country music. They finally came flooding out and now Damon is rediscovering the music of his parents. 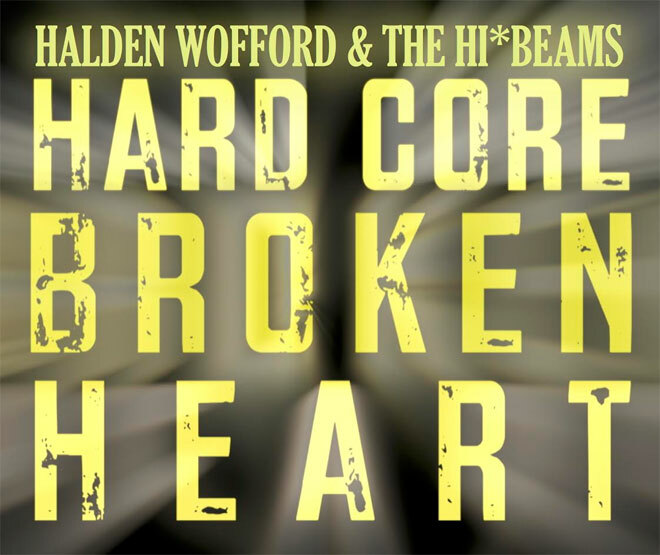 Playing with Halden Wofford and the Hi-Beams, he’s been able to study the roots of country, from Bob Wills to Earnest Tubb, Honky-tonk to Gospel. Rounding out this musical journey is Turn4, allowing Damon to write in his own country voice and explore modern country artists like Uncle Tupelo, the Back Sliders and John Wayne.